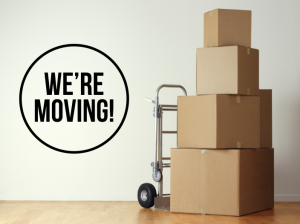 On March 20, 2019, our Orange, California locations will be moving into a new suite at the same address where they’re currently located. Previously, our Environmental Consulting and Construction Risk Management divisions were in separate suites in the same building, but we’ve secured a space large enough to bring the groups together. This move will allow for more efficiency as we continue to grow. Our phone number for those offices will remain unchanged – (714) 634-9500.